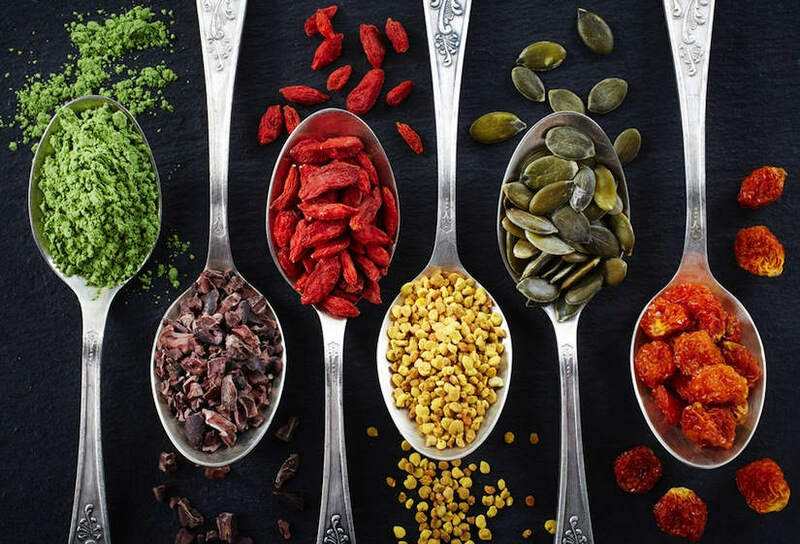 Superfoods are all of the rage amongst health-conscious individuals, so what exactly are they? Superfoods are mostly plant-based foods which are nutritionally dense and extremely good for one’s health. Superfoods give any diet a healthy boost while reducing the risks of certain diseases such as memory loss and heart disease. 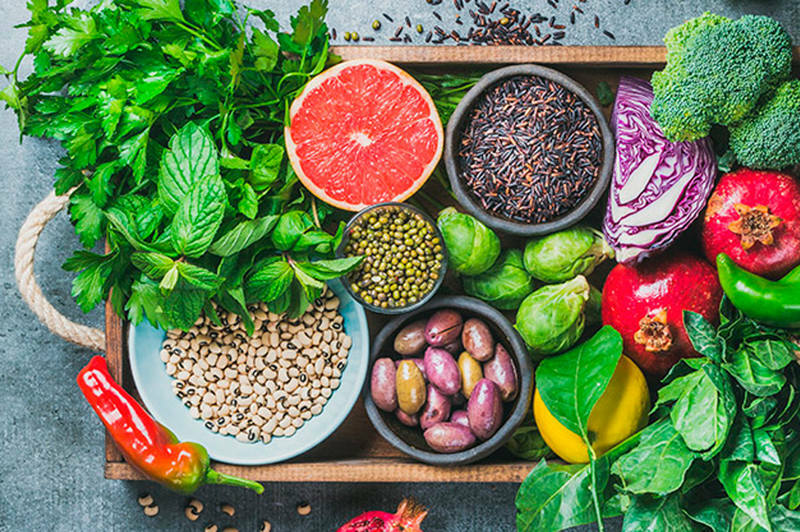 Superfoods pack a very powerful nutritional punch and are loaded with antioxidants, vitamins, minerals, fiber and many other important nutrients. In fact, most superfoods are so incredibly potent that you only need a very small amount as part of your daily diet. Superfoods are amazing for both your health and your wellbeing. One of the most important things to remember when considering superfoods is that you only need a little to gain a lot. As mentioned, superfoods are very potent so you only need to eat a small amount to meet your daily dietary needs. Examples of popular delicious superfoods include blueberries, kale, chia, broccoli, strawberries, the protein-rich grain quinoa, spinach and pistachios. These superfoods are loaded with protein, fiber, anti-inflammatories, antioxidants, vitamins and minerals. Why do we need to eat superfoods? Most people are overfed and undernourished and that is due to the fact that we eat large portions of all of the wrong things. Unfortunately, worldwide, a regular diet often consists of sugar, saturated fats, processed carbs and artificial preservatives and colorings. These combined factors can cause inflammation in the body as well as weight gain and contribute to chronic diseases and depression. Superfoods have the ability to reduce inflammation as well as ensure your body is getting the right nutrients. A diet high in superfoods arms your body with high doses of all of the best vitamins and minerals as well as antioxidant power which can help combat inflammation and certain food allergies. One of the best decisions you can make is to start eating and cooking with superfoods. 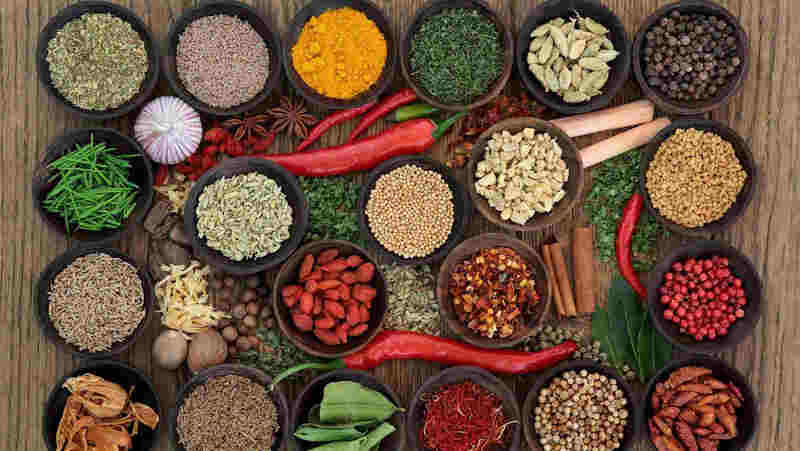 However, there are a few things to remember before you start your superfoods culinary journey. Make sure that you never overcook superfoods. High heat can damage certain water-soluble vitamins and destroy antioxidants. Remember to use good quality fats such as olive oil or grapefruit seed oil. If you are looking to get the most nutrients from superfoods, make sure to synergize them with food combining. Most superfoods contain compounds that are better absorbed when eaten with good fats. Indulge in kale, Swiss chard, quinoa, lentils, broccoli and super spices like turmeric and cinnamon. Here at Santosa, we are firm believers in superfoods, their health benefits and healing properties. 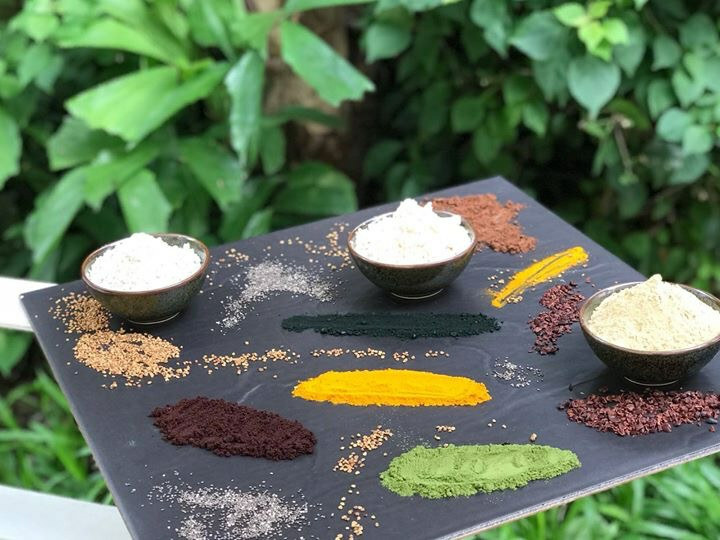 Superfoods play an important role in all of the delicious vegan dishes created at Santosa Vegan Restaurant. 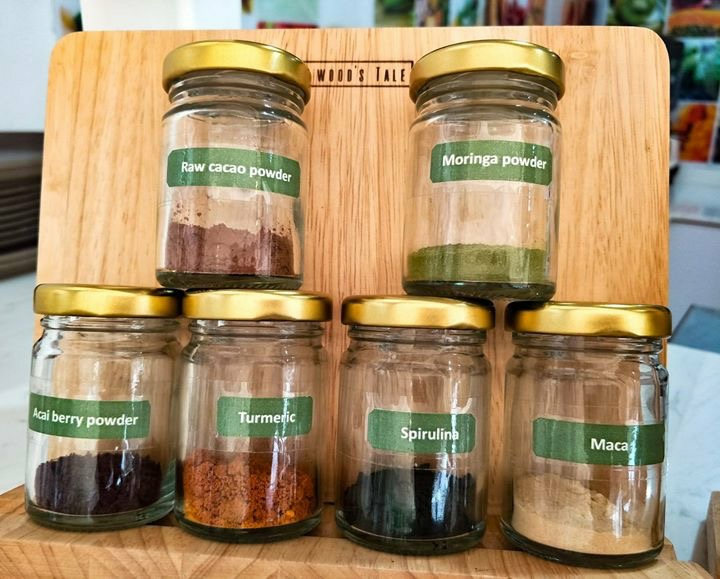 We use a variety of superfoods including pumpkin seeds, sesame seeds, coriander seeds, almond, hemp protein, garlic, walnuts, Moringa and Spirulina in our homemade vegan dishes. A great way to experience just how wonderful superfoods are is to dine with us. Not only can you dine on creative vegan cuisine loaded with rich flavors and wonderful textures, while dining you can also admire beautiful sunset views over the Kata Beach neighborhood below. Santosa Vegan Restaurant has great options for breakfast, lunch and dinner and our popular Santosa Vegan Buffet is every Saturday evening starting at 18:30pm. To learn more about superfoods or to make a reservation to dine at Santosa Vegan Restaurant, simply fill out the inquiry form below. We can’t wait to welcome you to Santosa!